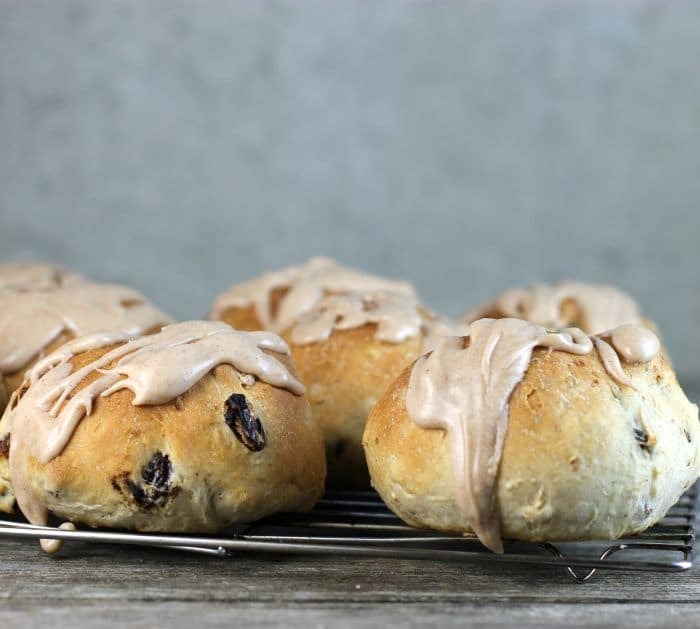 Are you looking for something healthy that will knock your socks off? 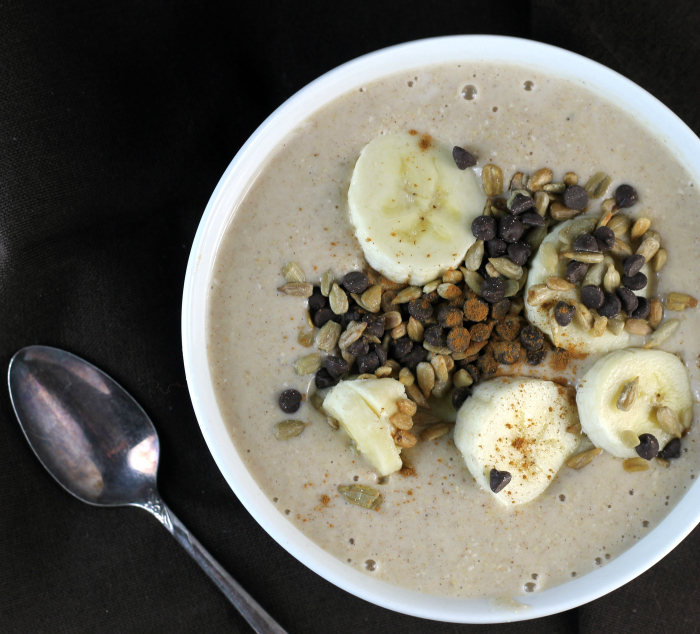 Try this banana oatmeal smoothie bowl. 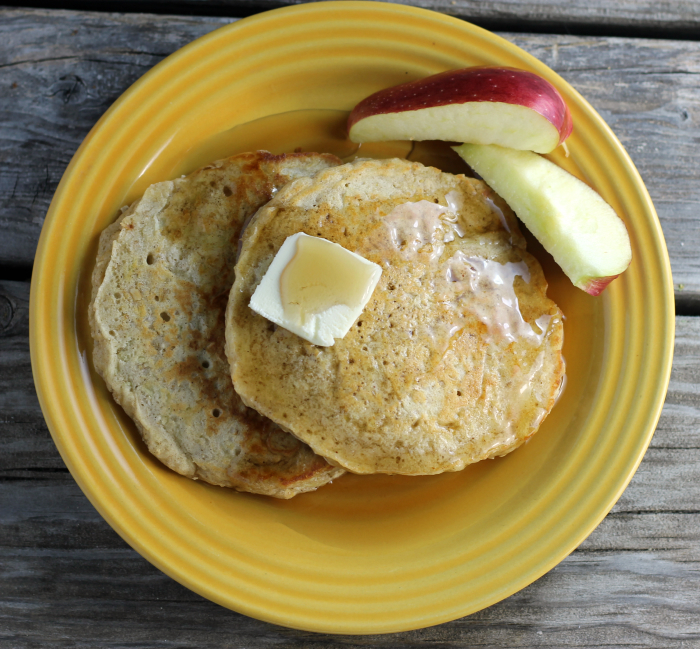 I love recipes for make ahead meals… especially breakfast. 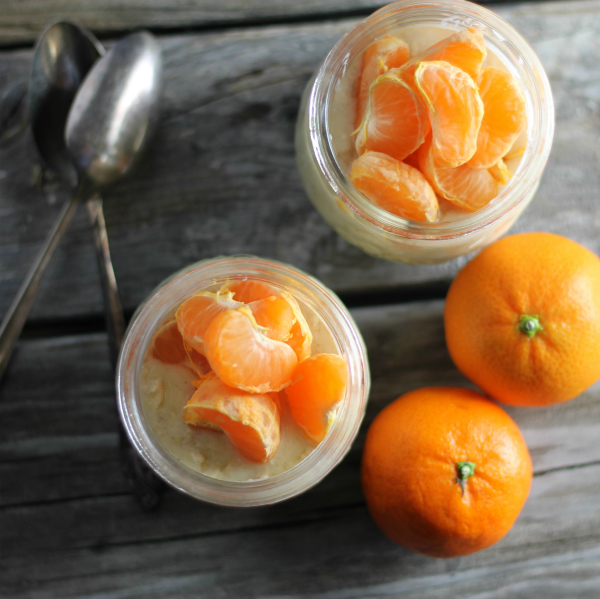 This orange overnight oatmeal is one of those meals. Nice to get up in the morning to know that breakfast is waiting for you.